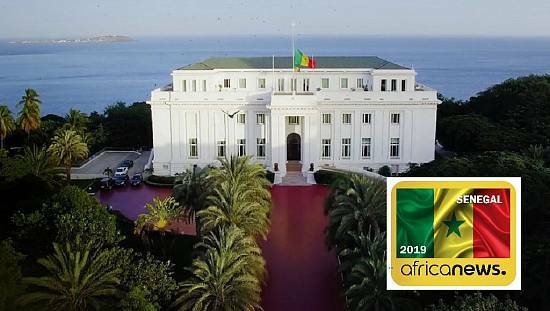 Africa’s most eagerly awaited yet delayed elections is finally due to be held on December 23, 2018. All things being equal, the Democratic Republic of Congo, DRC, will experience its first democratic handover of executive power. 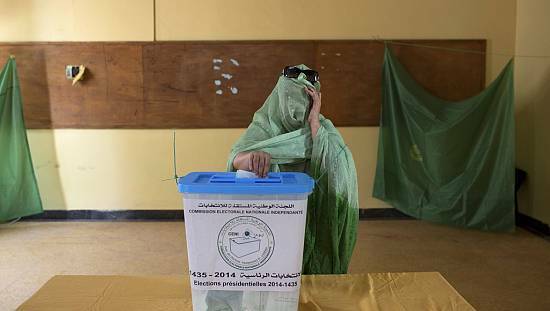 Elections due for December 2016 were postponed with the elections body, CENI, citing the inability to put together a valid voters roll but also government’s talk of not having funds to organize the process. Incumbent and outgoing Joseph Kabila managed to stay for two-years after the expiration of his second constitutional term in office. DRC’s constitutional court had in 2016 ruled that he could stay in office till when next polls were held. CENI at a point had projected that the earliest polls could be held was in April 2019. Pressure from political actors at home and considerable international push meant Kinshasa had to slate a 2018 date even with the brave move that the entire process was going to be state-funded. Then the focus turned to whether or not, Kabila will seek to amend the laws to allow him seek a term extension. 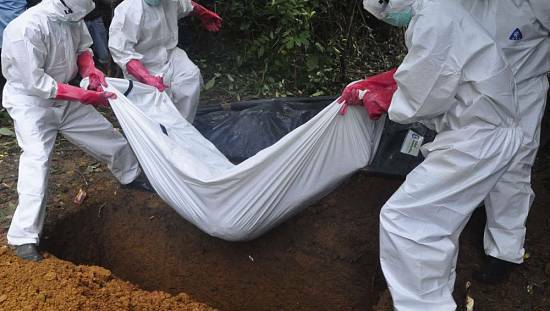 The practice had become common among DRC’s neighbours – Rwanda, Uganda and Republic of Congo. But in August 2018, Kabila agreed to step down as the ruling coalition confirmed that the man who had served as president since 2001 was going to step down. Naming a new candidate meant that without doubt, Kabila was heading out. The new candidate: Emmanuel Ramazani Shadary is largely considered a strong Kabila loyalist. The term ‘dauphin,’ became popular in French media, in reference to Shadary whiles ‘Kabila candidate, Kabila’s anointed’ continues to be references to his candidature in the English media. 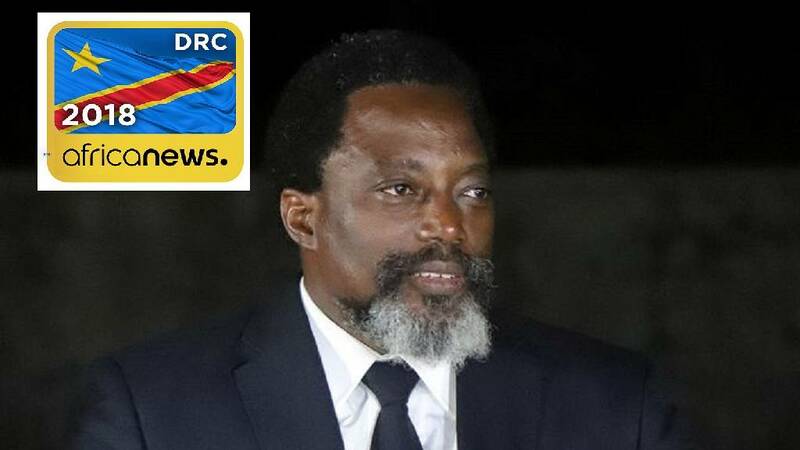 It promises to be a long ballot after the courts finally passed 21 candidates to contest in the race to succeed Kabila. One women and twenty men are set to attempt taking charge of sub-Sahara Africa’s biggest and resource rich nation. 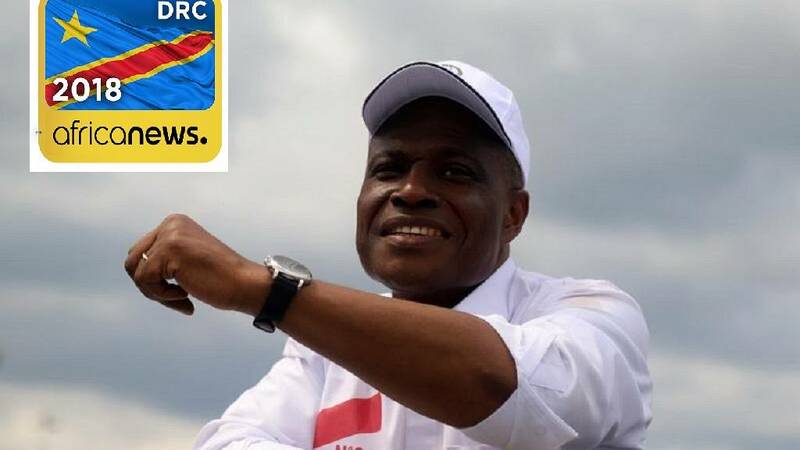 Emmanuel Ramazani Shadary, 58, is leading the charge of Kabila’s party, the PPRD, the former minister is a novice to frontline politics, despite serving as Interior Minister under the current administration. 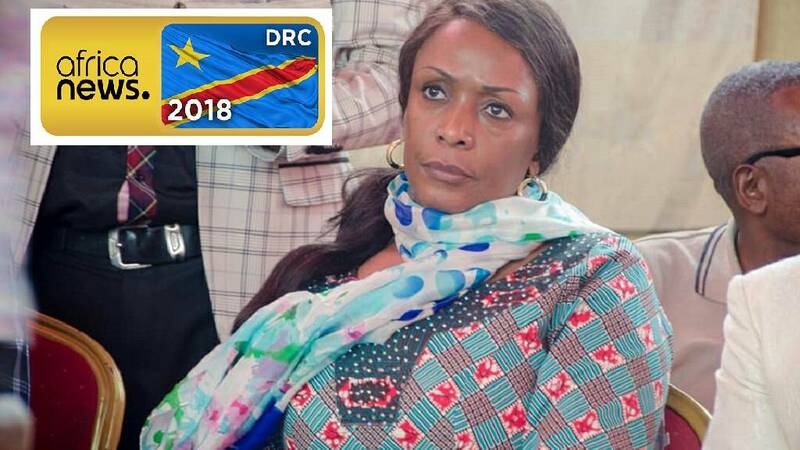 With Prime Ministers coming and going, Ramazani rose as far as to Interior Minister, a sensitive position within the context of DRC’s security and history of anti-government protests. 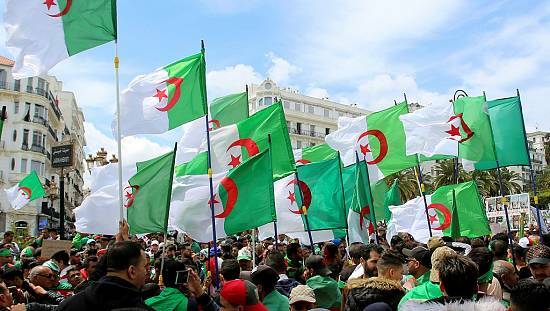 The party describes him as a member who has risen through the ranks of the party structures playing a key role in advancing the party’s cause and serving in top government positions. Despite having the official backing of the party, CENI curiously lists Shadary as an independent candidate on its website. Son of deceased veteran opposition leader Etienne Tshisekedi, the 55-year-old Felix Tshisekedi looks to continue in the footsteps of his father who for the duration of his politics was a thorn in the flesh of the Kabilas – Laurent and Joseph. Senior Tshisekedi died in early 2017 in Brussels where he was seeking medical care. He had earlier returned to the DRC with the view to contest for the presidency. Upon his demise, the main opposition UPDS party picked Felix as its leader and now its candidate. Felix was until then largely a right-hand man of his father. Local reports indicate that the party realistically united around him hence there has been no known report of a breakaway or faction in the UPDS. Carrying on his father’s goodwill, he is seen as a strong force capable of upsetting the odds at the polls. He leads a coalition that includes another political heavyweight Vital Kamerhe. The two, had signed up to the Lamuka coalition of five aspirants in Geneva under the auspices of the Kofi Annan Foundation but barely twenty-four hours later, they abandoned the agreement and late November announced a coalition in the Kenyan capital, Nairobi. Tshisekedi’s coalition partner, Kamerhe Lwa Kanyiginyi Nkingi Vital leads the UNC. He was also a strong contender with experience of running in a previous election. He came third in the last vote, in 2011. Kamerhe, is also a former Kabila ally who at a point had strongly been tipped to land the job of Prime Minister. Martin Fayulu, 62, also an experienced political hand has been one of the vocal persons deep in the poll process. 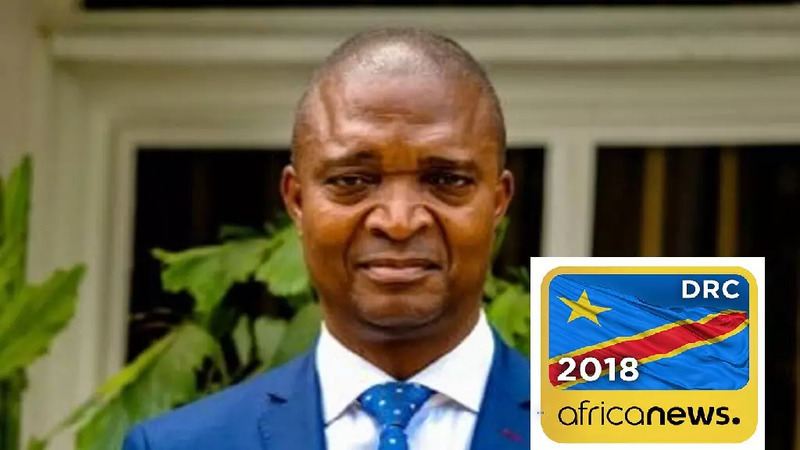 A lawmaker with presidential aspirations, he has chastised the elections body, CENI, and government for complicity in seeking to rig the polls. 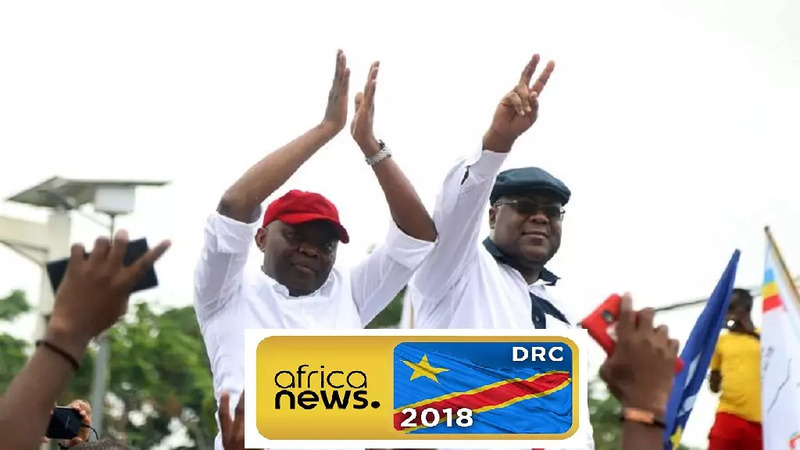 Like Tshisekedi, he leads the coalition of three candidates and two banned aspirants – ex-VP Jean Pierre Bemba and ex-Katanga governor, Moise Katumbi Chapwe. 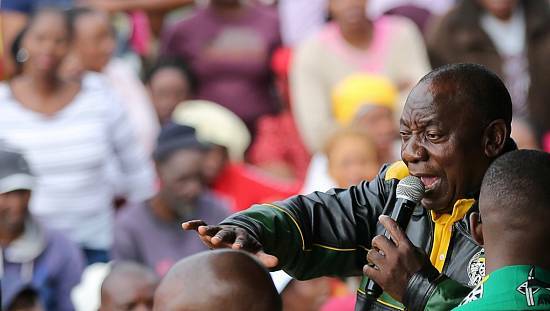 He is also seen as one of the key persons who could realistically look to challenging the ruling party’s candidate. 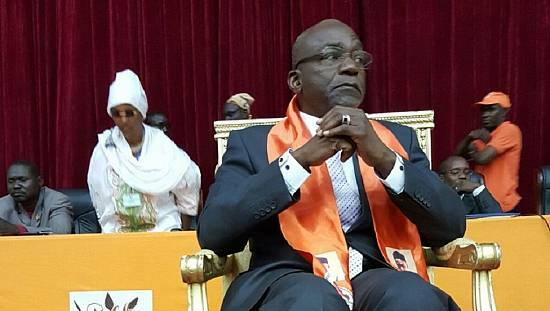 As leader of the Lamuka coalition, he leads two other aspirants – Freddy Matungulu Mbuyamu (CONGO NAS BISO/SYENCO), Adolphe Muzito (NOUVEL ELAN). Fayulu also advocates a more united and transparent government contrary to what Kabila has presided over in the seventeen odd years that he has been in charge. Marie-Josee is the only woman on the ballot paper. Her journey to appearing on the ballot did not come easy after an initial disqualification by CENI. She joined other disqualified aspirants that petitioned the Constitutional Courts, CC. She happened to be among those that were readmitted to contest along with a former PM Samy Badibanga.